Completely hand painted on weathered cedar plank, this sign is grey gel stain with white lettering. I make no attempt to cover natural wood markings, knots etc. as I feel this adds to the character of the sign. No hardware is included. 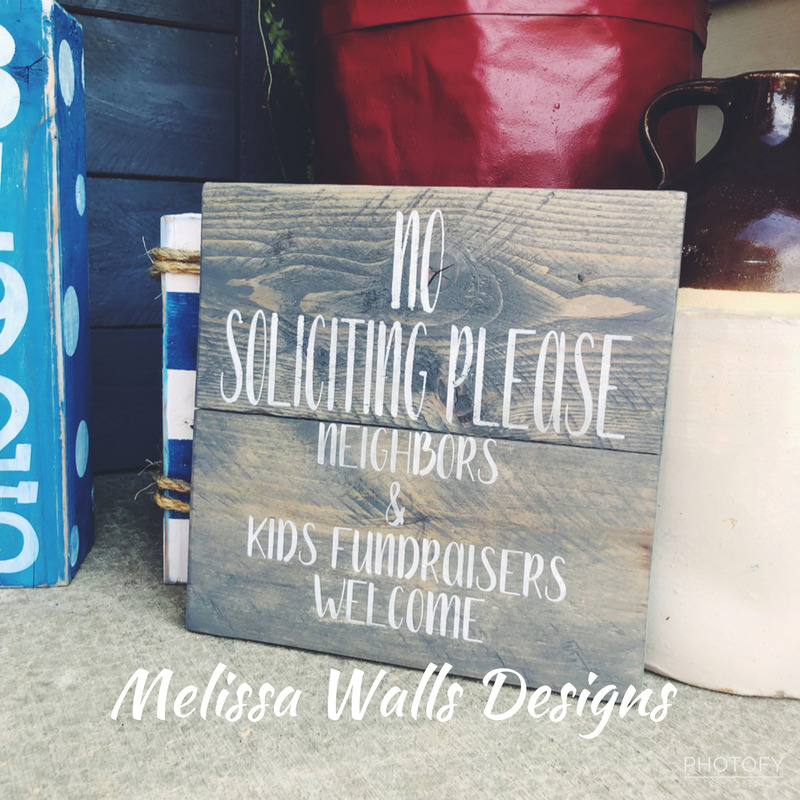 Since this sign is hand painted and then distressed, no two are exactly alike.